Today’s insight journey led me to the idea that home cooked meals beat purchased meals any day of the week, but sometimes the lack of labor on our part makes dine-out meals a winner. 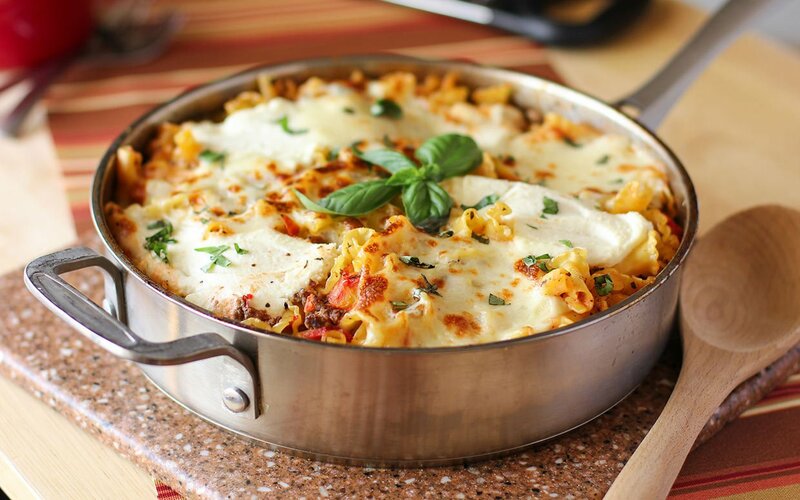 Take for example a popular Italian favorite, lasagna, which is one of those food items that immediately provides comfort via the mere ingestion of its pleasant aroma. And I probably do not even need to describe the wonder that exists upon the consumption of the first bite.